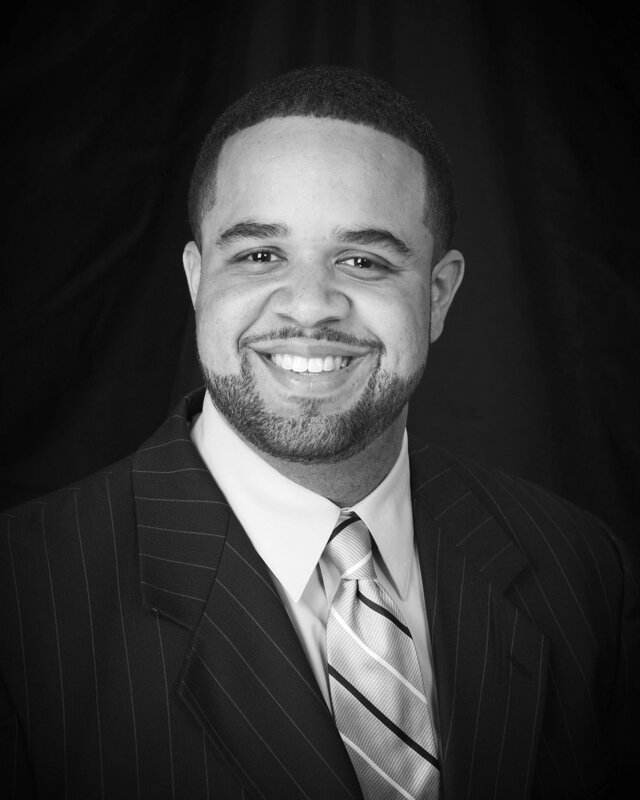 Rashad M. Young was appointed the City Administrator of the District of Columbia in 2015. With a workforce of about 35,000 and a budget of nearly $13 billion, Mr. Young is charged with ensuring efficient, accountable and well-managed service delivery to all residents, businesses and visitors on behalf of the Mayor. Mr. Young’s focus is improving the District’s government operations and oversight, providing for continuous quality improvements in government services, ensuring responsibility and transparency in the budgeting process and improving interagency coordination, collaboration and communication. Mr. Young has spent his career building expertise in public management, including 12 years as Assistant City Manager or City Manager in Alexandria, Virginia, Greensboro, North Carolina, Cincinnati and Dayton, Ohio. Throughout his career, Mr. Young has managed workforces totaling several thousand employees, led labor union contract negotiations, and overseen airport, convention center, water utility, human service, transit, public works, and public safety agency operations. Through his previous role as City Manager of Alexandria, Mr. Young is credited with forming the Office of Performance and Accountability (OPA) to develop a culture and practice of performance management and data-driven decision making. He also formed the Department of Project Implementation (DPI) to more effectively manage the growing and expansive list of City infrastructure capital projects. In addition, Mr. Young enhanced civic engagement in Alexandria by developing and deploying technology such as Call.Click.Connect that allows citizens and stakeholders to communicate directly with staff. Mr. Young is a National Board Member of the National Forum for Black Public Administrators (NFBPA), a Board Member of the Urban Libraries Council (ULC), a credentialed manager and member of the International City/County Management Association (ICMA), a Fellow of the National Academy of Public Administration (NAPA), and an Affiliated Professor of Practice with Virginia Tech’s School of Public and International Affairs.